This is a free event. Registration is required. Join your AZBio Board of Directors, AZBio Members, and Guests as we come together to kick off 2017 at Midwestern University from 5:30 - 7:30 PM. This complimentary community event is hosted by the AZBio Board of Directors and Midwestern University. Registration is free for both AZBio Members and Guests. Please register so that we have a name tag for you when you arrive. Not sure if you are an AZBio Member? Look for your organization name. All employees of an AZBio Member Organization benefit from AZBio Membership. If your company is listed and your email is not registered for membership, call the AZBio Member Services team at 480-779-8101 and they will be happy to assist you in registering your email address. 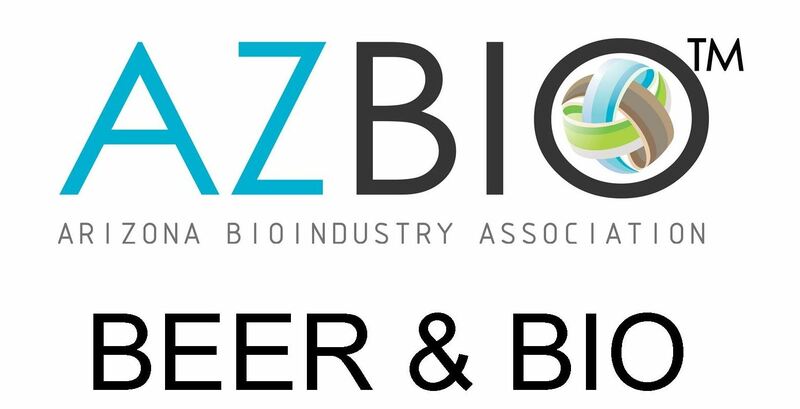 For Information on joining AZBio, please click here.